I am buying another set! Perfect for card games especially with seniors or persons with one hand capability. My sister in the nursing home and I attracted several people to watch us play rummy in the social room. Finally we had a foursome and both the other residents said "do you have any more of those things...pointing to my use of the card stand?" I gladly gave this lady mine to use and she enjoyed 2 hours of cards with us! "Are we gonna do this again?" Have seen others use this for Hand and Foot. Works great for people with arthritis. 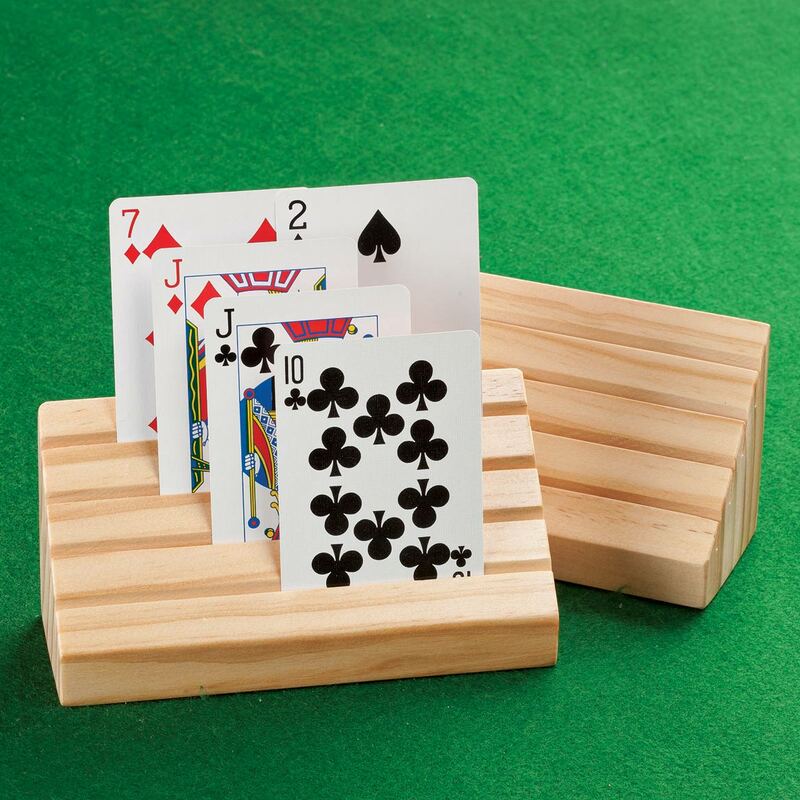 I ordered this item for my grandchildren who are 3 and 5 years old and like to play cards! I borrowed a friend's card holder recently at a card game and found it very helpful. My husband and I both have difficulty holding playing cards. I have arthritis and he has ALS, with impaired mobility of one hand. My daughter loves to play cards but she was born without her left hand. These make it possible to set up her cards and see what she has. Mother has arthritis & hopefully this can help!!!! We play card games like Liverpool that has 11 to 17 cards in your hand. These will make it easier to handle them and place them in suits or sets. I teach senior adults to play canasta. 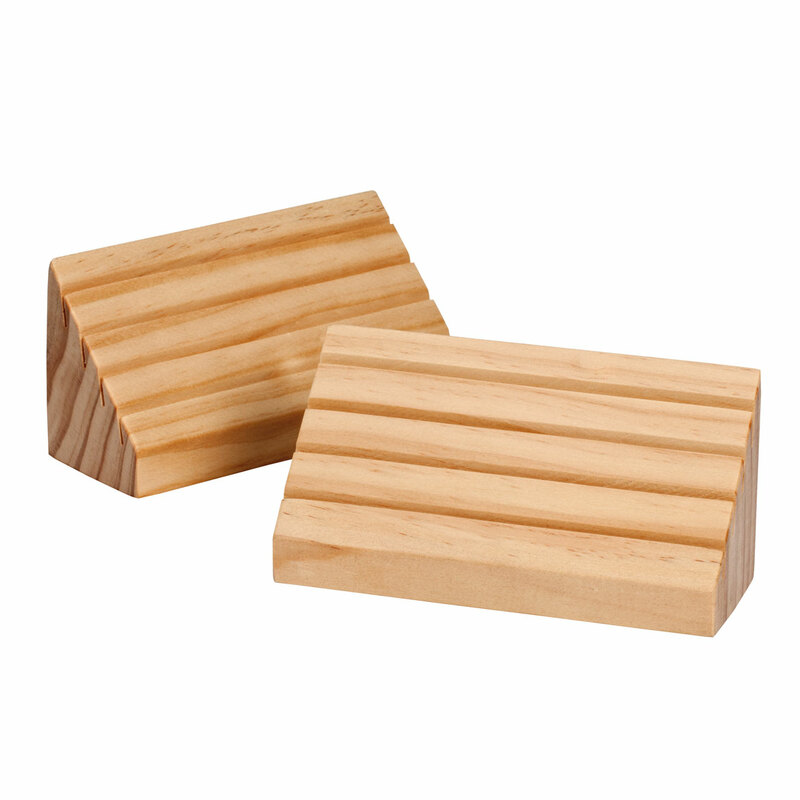 Hopefully, these holders will be very beneficial to their arthritic hands. I have searched for this type holder for a long time. Thanks for making them available.